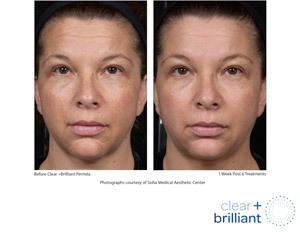 Clear + Brilliant treatments can help fight and prevent the signs of aging. 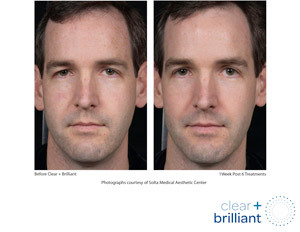 Clear + Brilliant can help keep your skin look its youthful, radiant best. 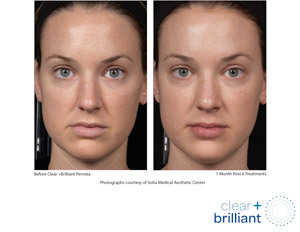 If you’re battling the effects aging can have on your skin or trying to address it before the battle even starts, Clear + Brilliant can help. 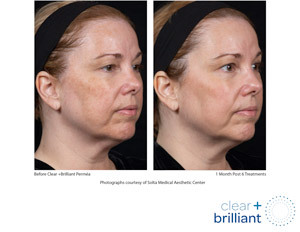 With simple, gentle laser treatments provided by your licensed skin care professional, you can help prevent the visible signs of aging and the overall dulling effects time and the environment can have on your skin. 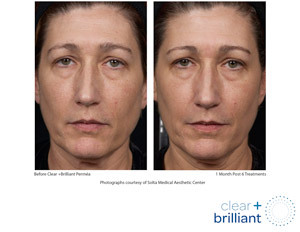 A lot of work goes into keeping you looking like you – lotions and creams, trainers, and stylists – all focused on keeping you looking your best. 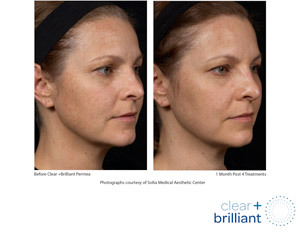 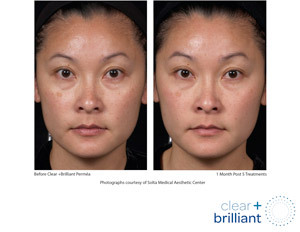 Clear + Brilliant is a powerful treatment you can add to your regimen to help keep your skin looking its youthful best. 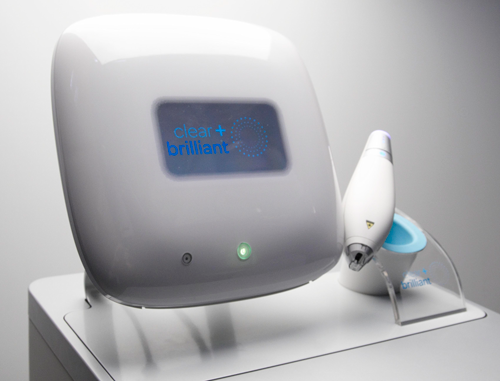 Offered exclusively through licensed skincare professionals, Clear + Brilliant is proven to help improve tone, texture, and pore size appearance. 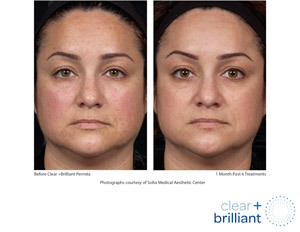 You’ll see and feel the difference; smoother skin that lets you put your freshest face forward. 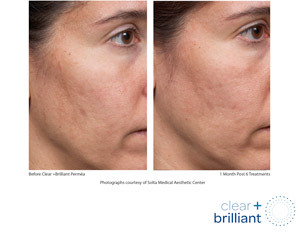 With Clear + Brilliant Perméa treatments, a topical antioxidant serum will be applied to the skin immediately after treatment.